We pride ourselves on delivering the best possible result for our clients. Emily Bohill is a Managing Partner at Bohill Partners, who helps real asset investors to build and retain best in class teams in Europe. Emily leads senior searches and complex advisory mandates, as well as managing the relationships with many of our key clients. She has deep and long-lasting relationships with a wide range of talented professionals across Europe. This experience puts her in an excellent position to advise leading real asset businesses on recruiting and retaining top talent. Whilst she has worked with top tier firms across the sector, she has a particularly strong track record of making senior hires for real estate private equity funds. 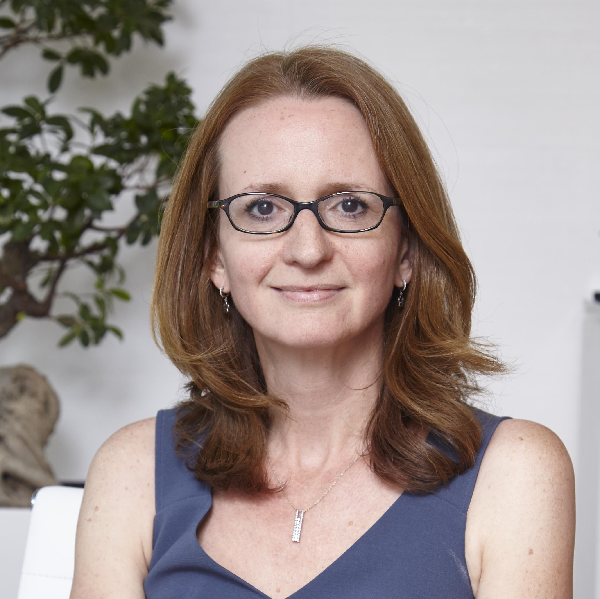 Before she founded the firm with Alice Fontana in 2008, she ran the European real assets practice at Armstrong International, and was a founding member of the Soros-backed search firm Skillcapital. Emily graduated from Trinity College, Dublin and St. Petersburg State University with an MA in Business and Russian. She speaks French, German, Irish, Russian and Spanish. Alice Fontana is a Managing Partner at Bohill Partners. 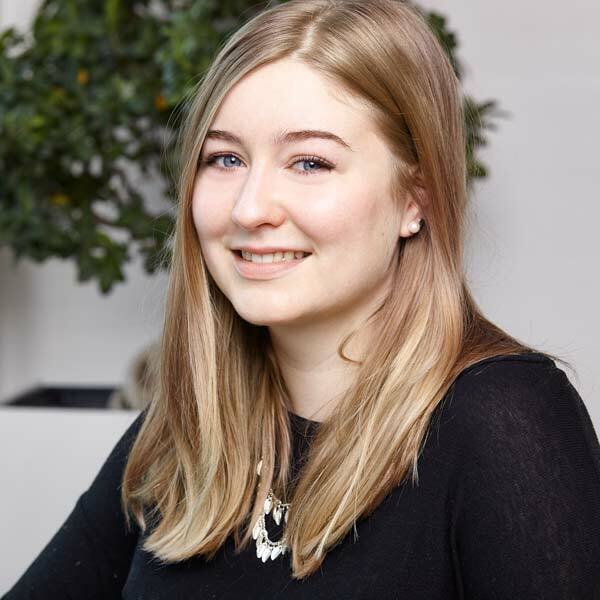 Alice leads our coverage of German-speaking Europe, running searches and advisory projects for international and local businesses seeking DACH-focused professionals based locally or in London. She also runs many of our pan-European mandates. She is very well networked in the European real asset investment market, particularly in Germany. 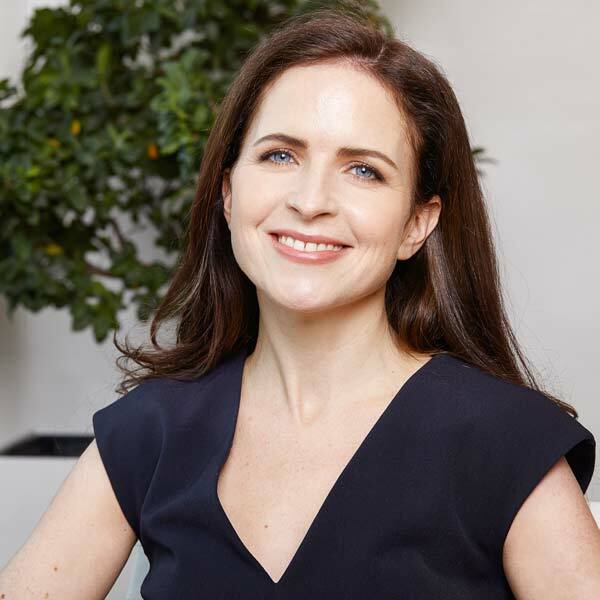 Her years of advising clients at the highest level and leading senior searches across real assets and broader financial services give her an unrivalled ability to connect growing businesses with the best talent, wherever they might be. 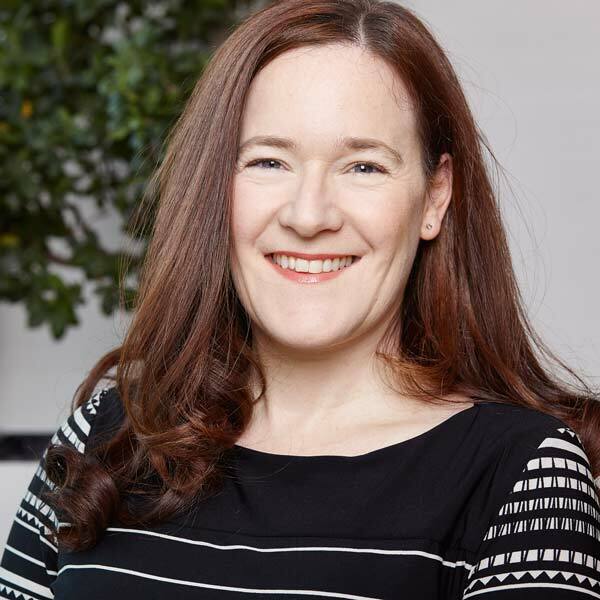 Before she co-founded the firm with Emily Bohill in 2008, she specialised in both real estate and structured finance at Armstrong International, having started her career with Korn/Ferry International in Vienna. Alice graduated from the University of Vienna with a Master’s Degree in Psychology, subsequently obtaining a postgraduate degree in Clinical and Health Psychology. She is a native German speaker, and also speaks Italian and French. Thomas Hughes is a Partner of the firm. 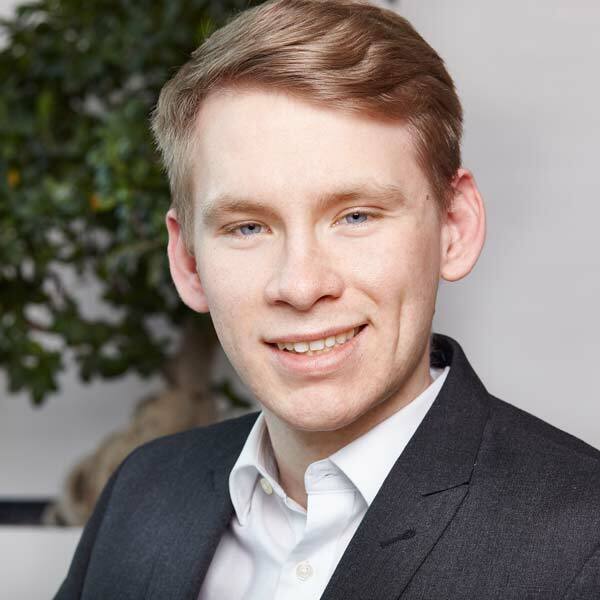 At Bohill Partners, Thomas leads our UK-focused work, and has also managed pan-European assignments and made successful placements in Paris and in Stockholm. These span investment, asset management and business development, and he is also critical to our work in debt and real estate development. Thomas worked in the real estate industry for several years before joining Bohill Partners, which has helped him build an excellent network with both investment firms and advisors, and has since developed a strong reputation for leading the successful delivery of searches across Europe. Before he joined Bohill Partners in 2010, he spent six years at KPMG in the real estate group, and prior to that worked in business development for a listed financial services business. Thomas graduated from the University of Birmingham with a degree in Geography and Geology. Tania Azad is a Director at Bohill Partners, where she focuses on client relationship management and assists with the origination and execution of executive search mandates on behalf of real estate investment, special situations and advisory firms. Recent mandates she has led include the Head of European Real Estate for a hedge fund, as well as a pan-European transactions role for a real estate private equity investor. Tania joined Bohill Partners from Ferguson Partners where she was responsible for managing and executing assignments from the C-suite through to Vice President level, working with hedge funds, private equity funds, insurance firms and investment managers. These roles spanned both equity and debt, across acquisitions, asset management, development, fundraising/investor relations, finance and operations. Prior to this, Tania worked for Sousou Partners, focusing on mid and senior level real estate hires for sovereign wealth funds and buy side firms. She graduated with a BA with Honours in English Literature from the University of Westminster in 2007. 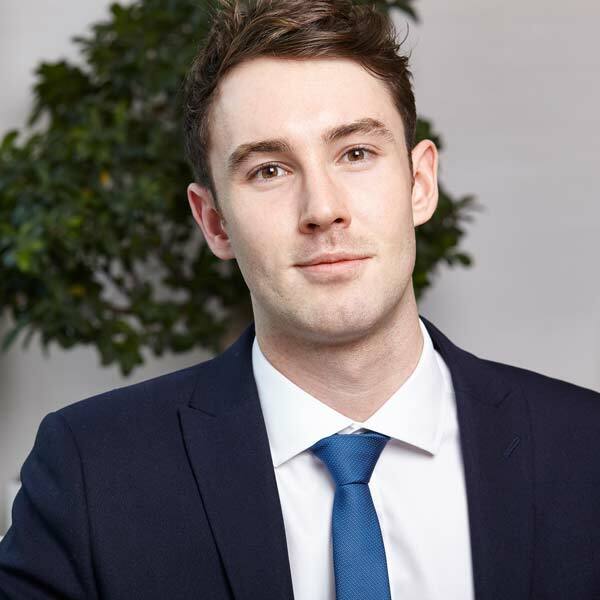 Andrew Mabbett is an Associate, supporting on searches in the UK and Continental Europe. At Bohill Partners, Andrew supports on assignments in the UK and across Europe. He has developed a particular specialism in capital raising roles, but also works on investment, asset management, and development mandates. Andrew has quickly developed an excellent understanding of the real asset investment industry, and built strong relationships with candidates across a range of sectors. Prior to joining Bohill Partners, he worked as a Researcher with BESA. Andrew graduated from the University of Manchester with a BA in History. Megan Shephard is an Office Assistant at Bohill Partners. At Bohill Partners, Megan works closely with the Associate team to ensure that searches run efficiently. She also supports Lucy Walker on maintaining the smooth operation of our office, and acts as an executive assistant to Thomas Hughes. Megan is motivated by getting things organised, and is also adept at building relationships with our clients and candidates. Before joining Bohill Partners, Megan worked in executive search at Marks Sattin, and previously worked in events management. Megan studied at Boston University and Kings College London, graduating with a BA in War Studies. She is bilingual in English and French. Joseph Smith is an Associate, assisting on searches in the UK and German-speaking Europe. At Bohill Partners, Joseph works closely with Alice Fontana on our assignments in German-speaking Europe, but has also worked on a number of mandates closer to home, including asset management and capital raising positions. 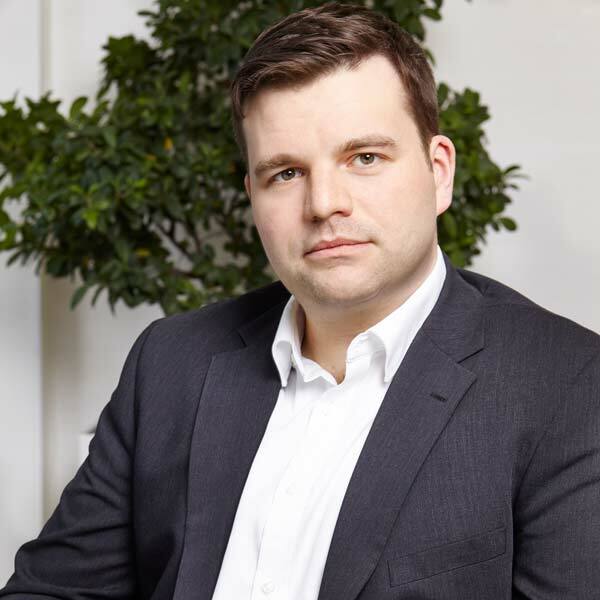 He speaks fluent German, which has enabled him to build a network in the German market, and has a strong understanding of the real asset investment industry. Prior to joining Bohill Partners, he worked as a foreign language assistant near Cologne and spent time with the British Chamber of Commerce in Shanghai. Joseph read Modern Languages at Somerville College, Oxford. Lucy Walker is the Office Manager at Bohill Partners. At Bohill Partners, Lucy ensures that the office runs smoothly and efficiently, and manages our relationships with service providers. She also acts as an executive assistant to Emily Bohill and Alice Fontana. Lucy is the first face that candidates see when they interview with Bohill Partners and her friendly and welcoming attitude always leaves a positive first impression. Behind the scenes, she is proactive and reliable, which is exactly what we need in an office manager. Before she joined Bohill Partners in 2011, she spent five years at Egon Zehnder with the financial services team, and prior to that worked for Warburg Pincus within the LBO team. Lucy graduated from Lancaster University with a degree in Law. Chris White is a Consultant at Bohill Partners. At Bohill Partners, Chris gives advice and support to the research team on almost every search. He also leads much of our advisory and non-search work. Recent projects include advising a European business on how best to enter the UK market, and working with a pan-European fund manager to benchmark compensation from 20 senior roles across eight countries, targeting specific competitor firms. Chris has worked with us for over six years, and has developed a broad and deep understanding of the market for real asset investment talent in the UK and Europe. 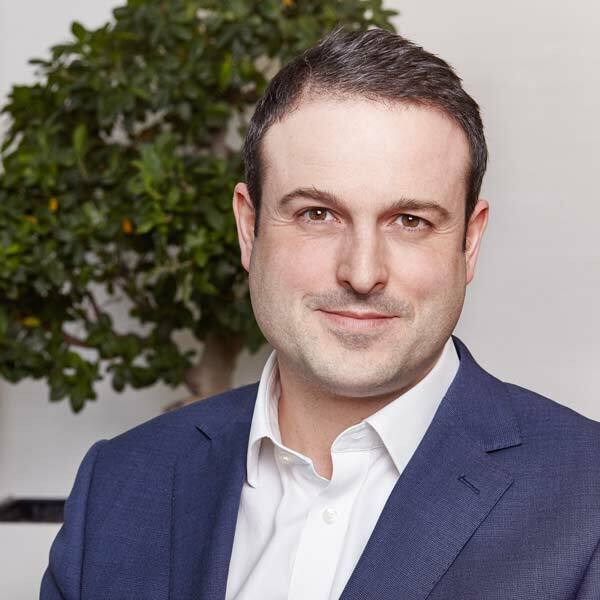 Before he joined Bohill Partners, Chris interned with Rockpools (a public sector focused executive search firm) and the British Property Federation, as well as teaching English as a Foreign Language. Chris studied International Relations at Durham University. Amy Franklin is an Associate, assisting on searches in the UK and the DACH region. 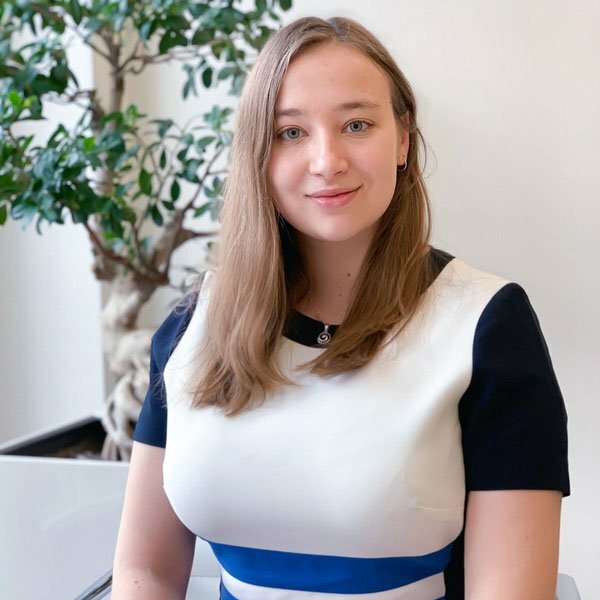 At Bohill Partners, Amy works closely with Alice Fontana and Joseph Smith on our assignments in German-speaking Europe, but she has also recently been involved in searches for capital raising and acquisitions positions in the UK. Amy speaks German to a high level and enjoys using her language skills to build relationships with our German-speaking clients and candidates. Prior to joining Bohill Partners, Amy completed a six-month internship at Bosch in Stuttgart, where she worked on international projects with colleagues in Europe and Asia. She read Modern Languages (German and Spanish) at Hertford College, Oxford, where she focused on German translation and modern literature. Cindy is a Team Assistant at Bohill Partners, responsible for supporting the senior team with diary, administrative and office support. She also assists Alice Fontana with all her meetings and diary arrangements. Cindy obtained the Hotel Industry Expert Diploma from the Chamber of Commerce in Germany. Cindy speaks fluent German and Spanish and enjoys using both languages with our clients. 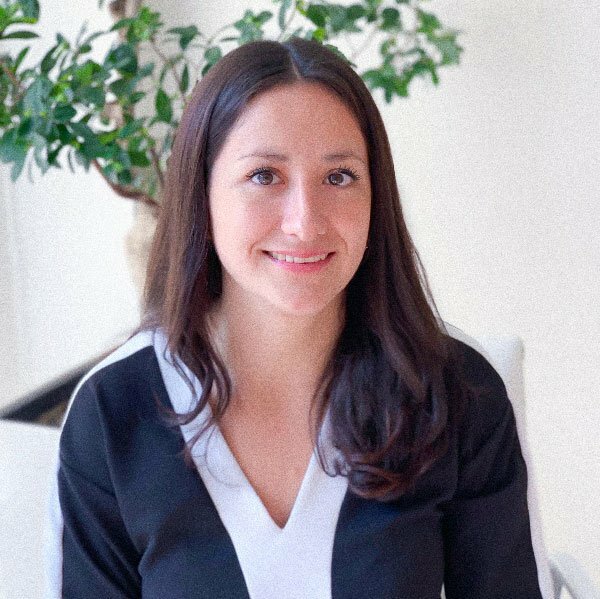 Before she started working at Bohill Partners, Cindy worked as a Corporate Receptionist for the European Banking Authority and in Spain for a real estate agency. Lucy Johnson is an Associate within Bohill Partners’ research team, supporting searches across the U.K. and continental Europe. 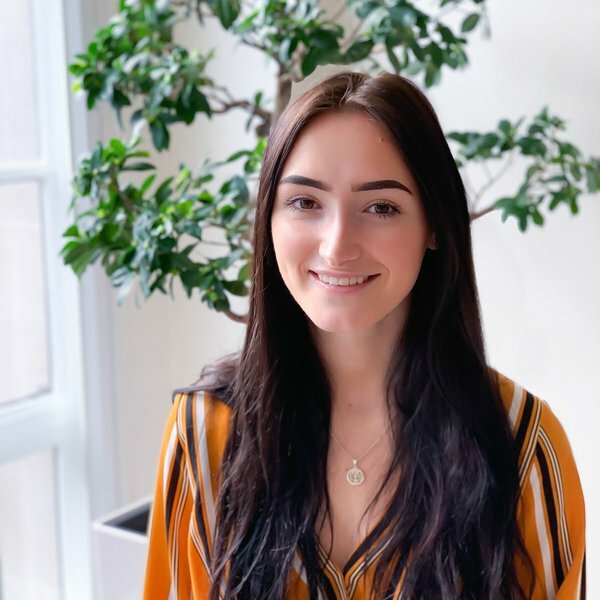 Having interned at the company, Lucy joined the team as a part-time consultant, juggling acting and stunt work around executive search, before taking a full-time role in January 2019. She has quickly built up her knowledge of real assets and has grown a strong network of candidates and contacts across multiple geographies and sectors. At Bohill Partners, Lucy has worked on a range of mandates, with a focus on investment, asset management and development assignments. Prior to joining the firm, Lucy was a stunt woman, actress and fencing coach, spending several months on the set of Vikings, doubling the leading lady. Lucy graduated from Trinity College Dublin with a BA in Acting. In her free time, she is an International Fencer on the Irish team and works as a coach developer with Muslim Girls Fence (Maslaha), bringing the sport to local communities across the UK. Annabel is an Associate within the team and supports on searches across the UK and Europe. 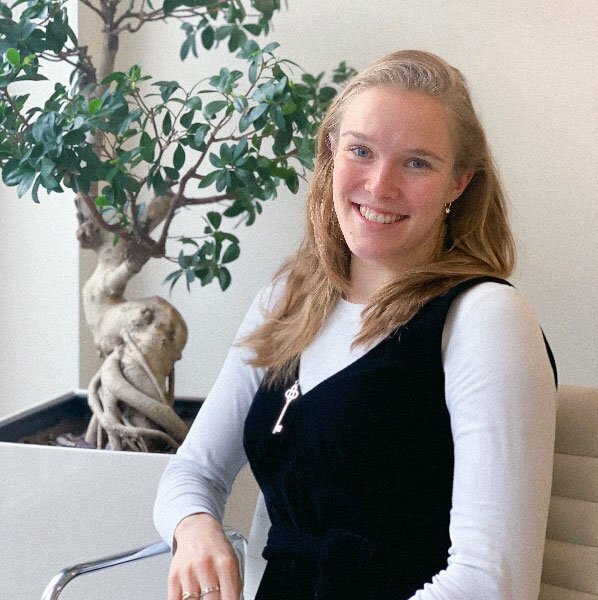 Annabel joined Bohill Partners in 2018 and has quickly built a network within multiple sectors across Europe. 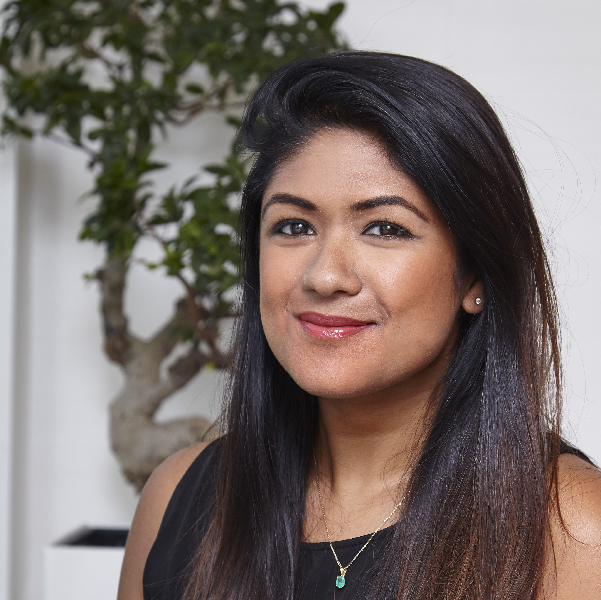 At Bohill Partners, Annabel has worked on mandates across investment, asset management and development, and has recently developed a particularly strong track record in the NPL market. Annabel graduated from the University of Southampton with a BA in English. In her free time, Annabel competes in show jumping, dressage and eventing and volunteers with her local Pony Club branch.